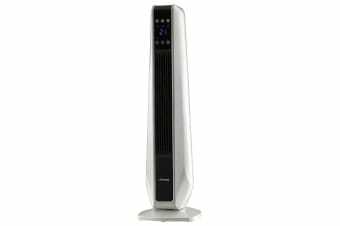 This sleek tower heater packs a huge amount of features into the slim body, with a wide 70 degree oscillating base that distributes heat evenly into every corner of your room. 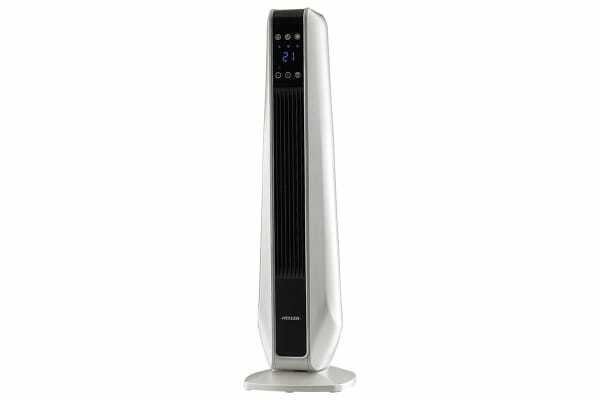 Save valuable floor space without compromising on power, and enjoy convenient temperature control with this fantastic oscillating tower heater. 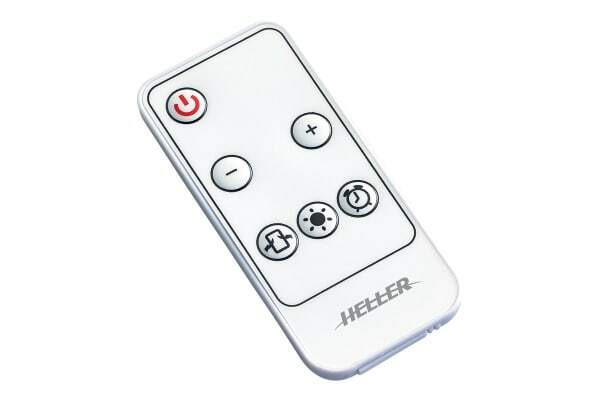 Perfect for those cold winter mornings, you can pop the heater on from the comfort of your bed using the remote control, hit the snooze button, and wake up to a warm toasty room. The ceramic plate heats up quickly and the oscillating base ensures even heat distribution so you won’t be left shivering for long, even on the coldest winter nights. I have just started using. Overall, the build quality is just above average as expected given the price and where it is made. Most importantly it should function as it should, safe and lasting. Seems to do what it's supposed to do, and it was recommended by Choice magazine.